Kristin’s varied experience in writing, editing, and marketing provides a strong foundation in communications and documentation. Her exposure to accounting-related functions also assists in her ability to explain financial concepts pertinent to valuations. 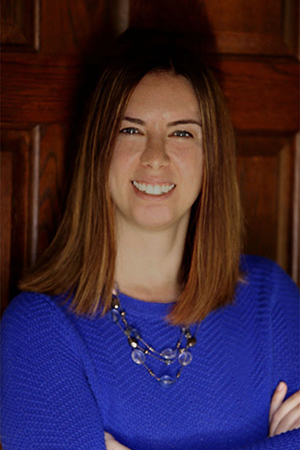 Kristin has contributed writing and editing support to annual ESOP valuations since joining ESI in 2017.